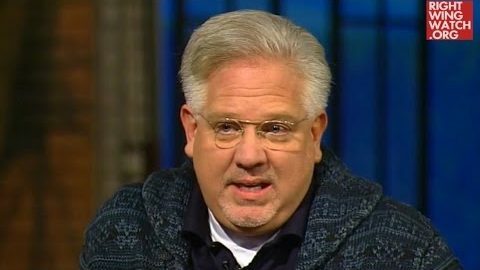 Back in August of 2013, Glenn Beck explained that everything that was going on it the world at the time was simply a proxy war between the United States and Russia and predicted that, within a year, the conflict would break out into an “openly hot war” that would signal the start of World War III. 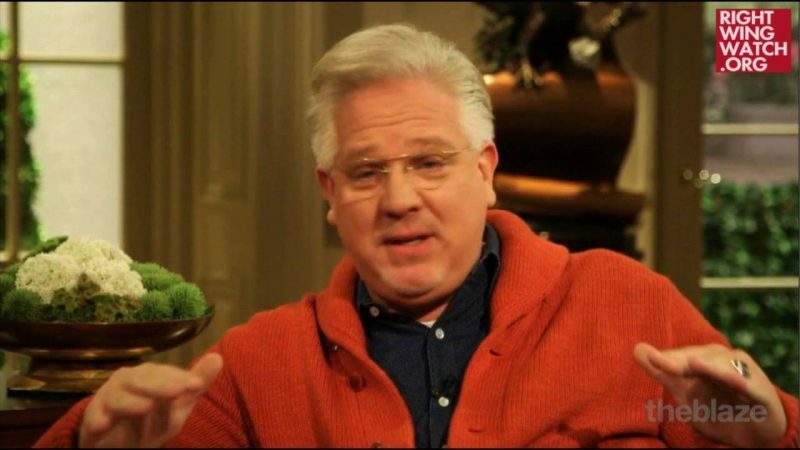 Needless to say, that did not happen, yet Beck continues to declare that “all of these things I predicted and warned of” are now coming true, only now he is convinced that the war against ISIS is what will bring about WWIII. 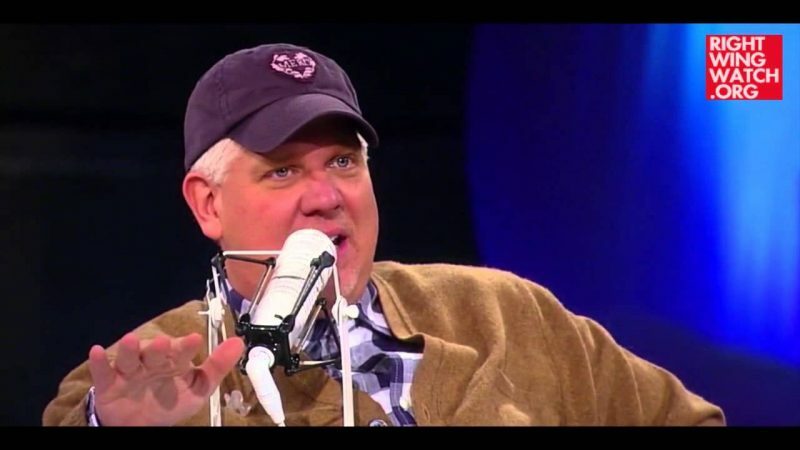 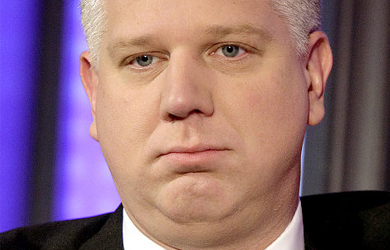 Citing the recent beheading of 21 Coptic Christians, as well as the attack carried out in Copenhagen over the weekend, Beck used his television program last night to deliver a “wake-up call” that “we are now in the early stages of World War III” … and that is why the show “The Walking Dead” is so popular.